150 Gold tops suitable for Crown Seal bottles. 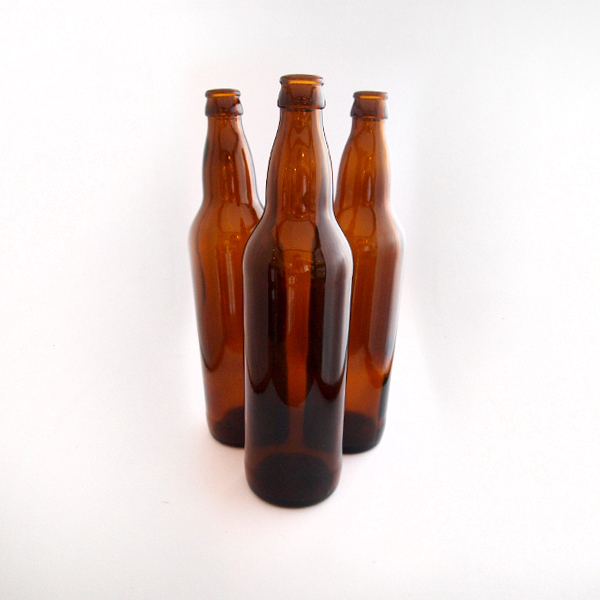 Suitable for twist top bottles, can also be used on Crown seal. Hint - Because it is hard to catch the thread in the right place, Use a twist top bottle opener, to chech if you have the cap on correctly. 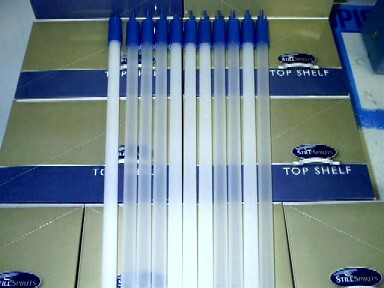 250 Gold tops, suitable for Crown Seal. 500 Gold bottle tops suitable for Crown Seal. 500 White bottle tops, suitable for twist top style bottles. Cylindrical Type. Allows gas to escape during fermentation while protecting the brew from outside contaminates. S bend type. Allows gas to escape during fermentation while protecting the brew from outside contaminates. Superautomatica has an easy adjustment for all size bottles. Pad to stop the bottle slipping, and a magnet to hold the cap. 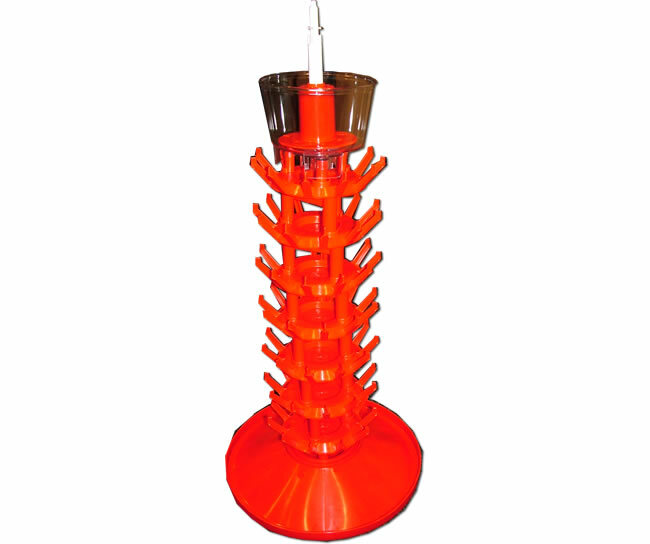 Used to fill both stubbies or large beer bottles, can be used on wine bottles. Pushes up into the white tap and has a spring loaded seal for when it is removed from the bottle to save leaking. Can be used on stubbies or tallies. Designed to hold and drain your bottles. Will hold up to 63 bottles. On lagre base so it won't tip over. Features - Provides low and constant heat, where it is most needed for fermentation. Inexpensive to run. Aids yeast activity. Helps to avoid stuck fermentation. NOTE. Do not use in the first 24 hours of fermentation. Metal thermometer, can be used in the frig or brew. Measures from 100c - 0c. Ideal for fitting the Senior Airlock, you can put the beer finings into the brew without taking the lid off. Standard grommet suits most fermenters. State which airlock you have , for correct Grommet. Use a rubble mallet, if you want to save breaking bottles. Much stronger than screw top bottles, these used bottles are per dozen, Or 75 cents each just add in comments number required. Long handle for stirring brew. This device help to keep the sediment in the fermenter, by changing the fluid flow into the tap, install in the back of the white tap, with the slot to the top.